One of our specialities at Rochester Shuttle Service, is our Mayo Clinic Shuttle program. 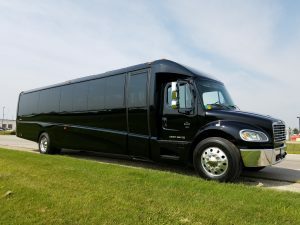 The program makes it affordable for Rochester Lodging establishments to offer a regular scheduled shuttle for their guests and residents, creating value, convenience, and overall customer satisfaction. 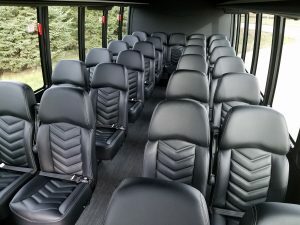 We have smaller buses seating 12 passengers, up to medium size buses seating 16 to 22 passengers, to larger buses seating 27, 32, and 35 passengers. How it Works: we start off with getting to know you and what your needs are. In order to provide you with the best service, understanding your needs and budgetary objectives is key to a long-term relationship. After we establish what your needs are, we will develop a service proposal that meets your objectives. After the proposal is accepted, our team will provide you with the necessary insurance forms required, create a route schedule, and prepare your shuttle for it’s launch date. 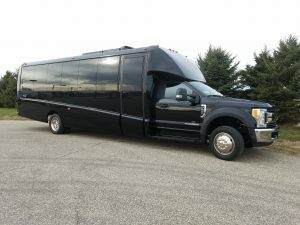 Prior to launch, we like to have an informal meet and greet with our staff member and your staff and/or residents, to answer any questions you may have, and discuss available discounts and services from our other sister companies (Star Transportation, OnDemand Private Car Service, Yellow Cab, and Med City Taxi). With a Shared Shuttle Plan, your property shares a shuttle with other like properties in the same area. The major benefits are affordability, while still being able to offer an hourly shuttle. The downside with a shared shuttle is not being able to wrap the shuttle with your logo or specific advertising. With a private shuttle, you have the ability to do what you want, when you want. If you want to have the exterior of the shuttle vinyl wrapped with your company logo and graphics, you can do that. 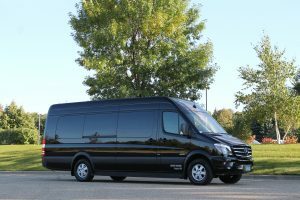 The shuttle is only used for your guests and no one else’s so you have complete control. We keep up communication by assigning a dedicated account rep who will check in regularly to see how we are doing, address service issues, and drop-off coupons and incentives for special events. We listen and we care! We understand you have other options for transportation, so we work harder to keep our customers satisfied, and build long-term relationships.